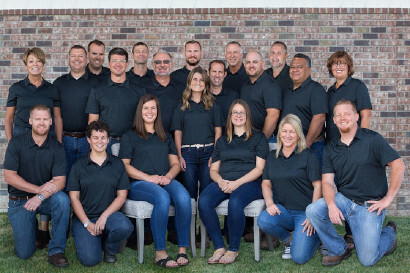 Kaiser Electrical Contractors offers a long tradition of service excellence for residential and commercial electric customers throughout Central Illinois and beyond. Our areas of specialization include complex petroleum industry electrical, home and commercial wiring, home and office electronic system wiring, and implementation of alternative energy sources such as solar power, generators, and electric car charging stations. With dedicated service teams and 30 years of success under our belt, we welcome you to learn more about us today.